From tooth whitening to oral cancer screenings, our focus is always on the health of the individual — you and your family. 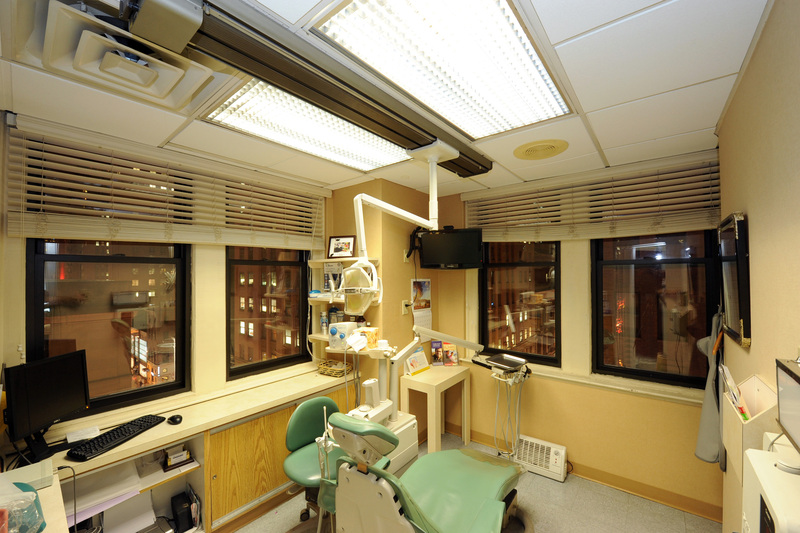 For your convenience, Newell Dentistry has two locations: in Center City Philadelphia and the suburbs of Huntingdon Valley. 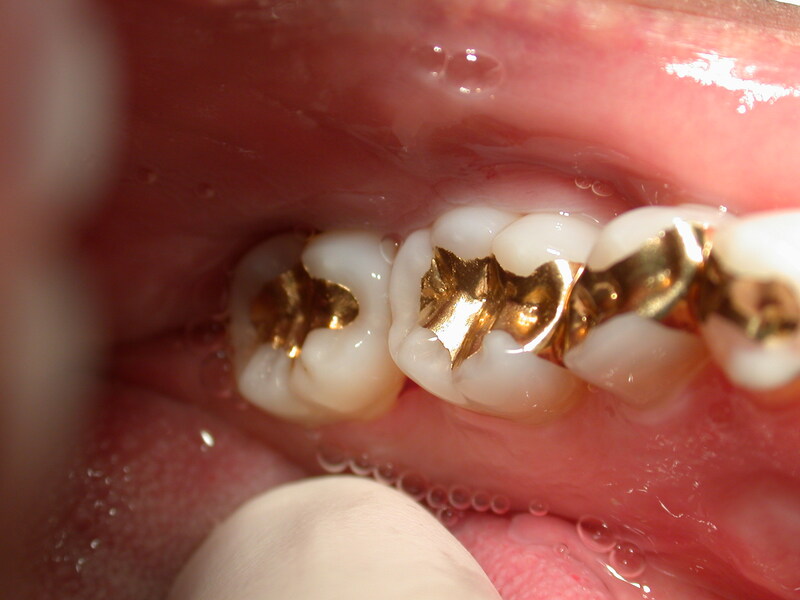 Dr. Joe Newell is an expert at restoring teeth with cast gold or gold foil restorations. 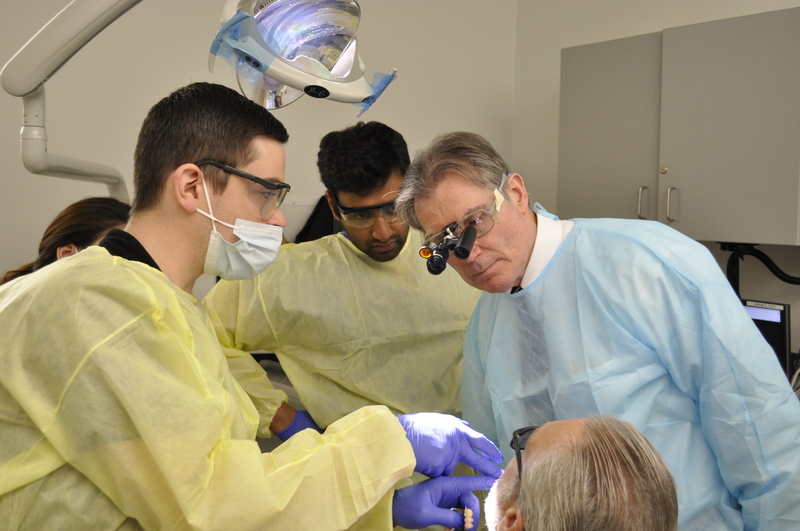 Philadelphia dentist Joseph Newell provides full dental services in two locations in Center City Philadelphia and the Huntingdon Valley suburbs.